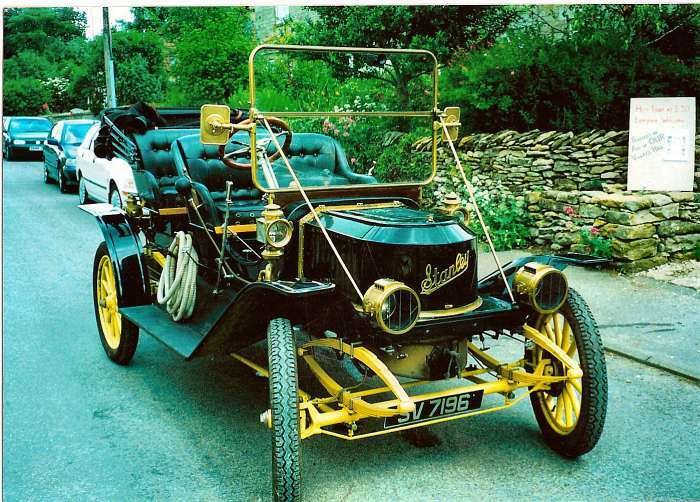 1911 Stanley 63 10HP 4 seater tourer owned by Tim Senior, North Yorkshire. Previously owned and rebuilt by John Liming. Climbed mount Washington, Friday 13th August 1999.